Please give us a loving home! 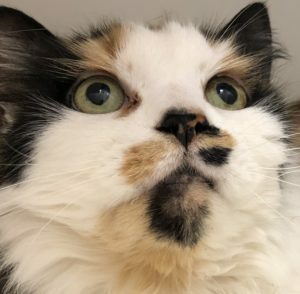 Despite their age difference – Josie (far left) is 12 and Bot-Bot only six – these two beautiful cats get on famously and need to find a new home together. Both have quiet, placid temperaments and aren’t keen on dogs. Josie’s semi-longhaired, dilute tortoiseshell looks contrast with Bot-Bot’s striking tabby-tortie features – and the combination is even greater than the sum of the parts! 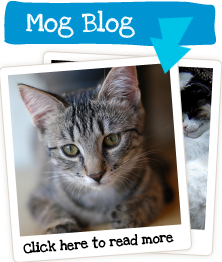 If you would like to meet them, call Lymington Cat & Kitten Rescue on 01590 678663 or 678233. 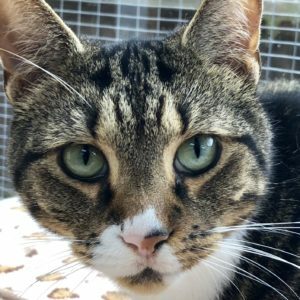 Four-year-old Sailor definitely has cattitude – he likes to be the centre of attention, and woe betide any other moggy who tries to steal his thunder! 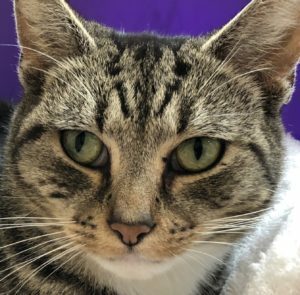 Beautifully marked and very affectionate when the mood takes him, Sailor needs a home where he will be the only cat – and where, given his occasional tantrums, there are no children. He loves them great outdoors so needs somewhere with a safe garden to explore or simply sprawl in the sunshine. If you would like to meet him, call us on 01590 678663 or 678233. 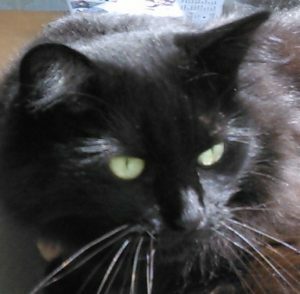 Tatty by name but not by nature… this is a beautiful, longhaired black former stray looking for a forever home. 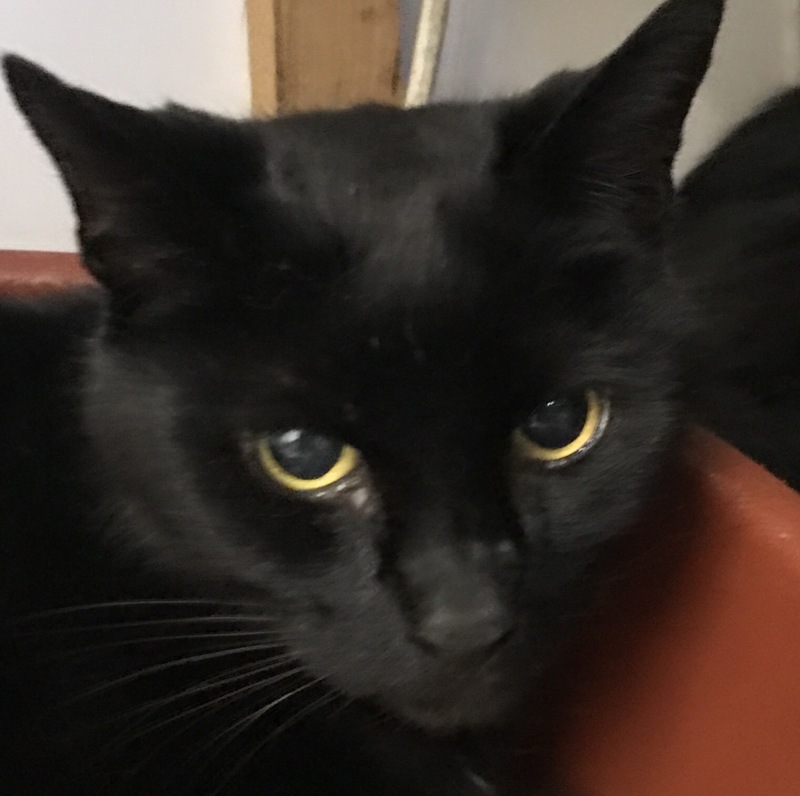 Aged roughly four, Tatty is very friendly with people but not so keen on other cats or dogs, or children. She would be ideally suited to a single person or couple living where she can enjoy home comforts but also explore the garden in safety, away from busy roads (she has no experience of traffic). 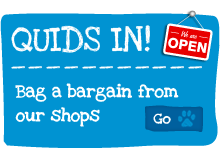 For full details call Lymington Cat & Kitten Rescue on 01590 678663 or 678233. Life gets complicated when you have two cats called Lucky occupying the same area at your rescue centre! Until her black stablemate, however, tabby Lucky has a feisty streak in her; nothing that won’t mellow given time, but just a bit of “attitude” worth bearing in mind if you’re tempted to adopt. 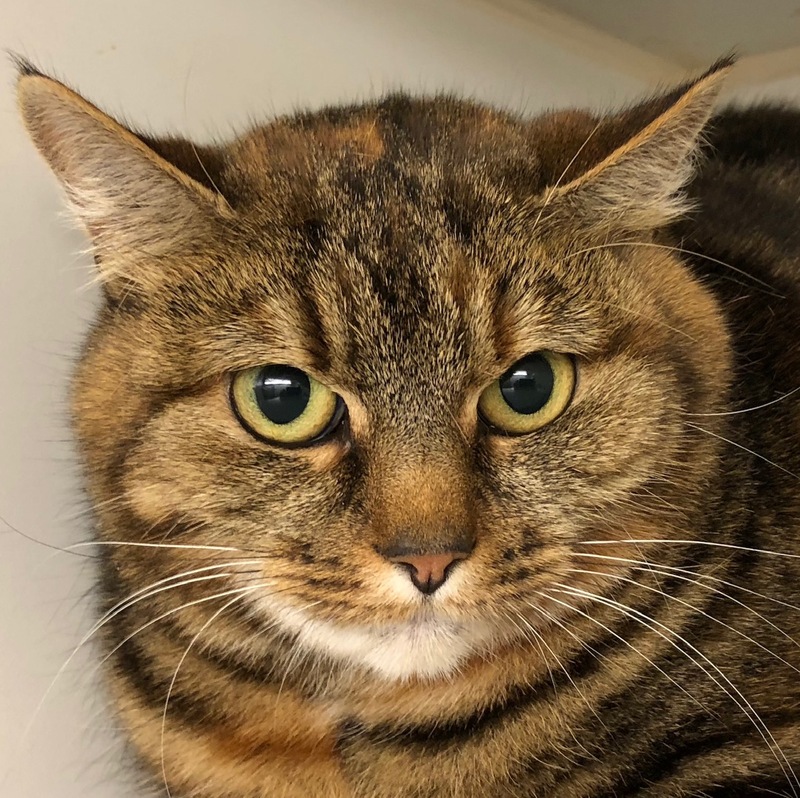 Lucky the tabby is very, very beautiful and, at five years old, still has plenty of time to improve her manners. If you would like to meet her, call Lymington Cat & Kitten Rescue on 01590 678663 or 678233. 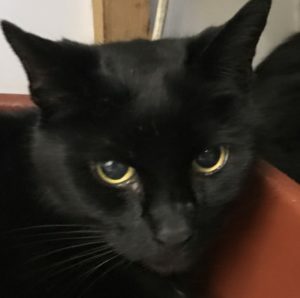 Dear, sweet Molly is a quiet-natured, jet black 13-year-old and needs a new home following the death of her previous owner. She does, however, have a health issue – an overactive thyroid that requires daily medication. As with most of our more senior cats, Molly would be best suited to a very quiet home with no other pets and no children. 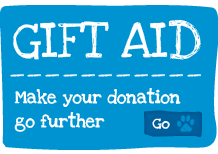 For further information and/or an appointment to visit, don’t hesitate to contact Lymington Cat & Kitten Rescue on 01590 678663 or 678233.